The Northeast Regional Dairy Challenge is scheduled to take place from October 26 through the 28 in Auburn, N.Y. The annual contest attracts 120 students from 13 colleges and universities through the northeast, as well as 100 industry professionals in leadership, planning and mentoring roles. This year, a new event on Friday night will bring dairy producers and students together for a unique educational and hiring opportunity. 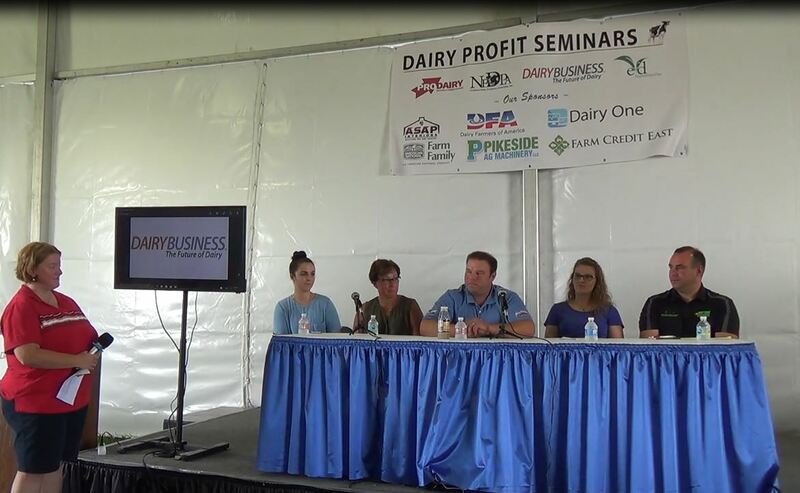 Sunnyside Dairy in Scipio Center, N.Y., will host local dairy producers, students and industry professionals for an interactive discussion lead by professional recruiter, Dan Simmons. Owner of Continental Search, Simmons is a Certified Personnel Consultant and has been working in career placement since 1991. He and his company specialize in serving the animal agriculture industry throughout the United States. 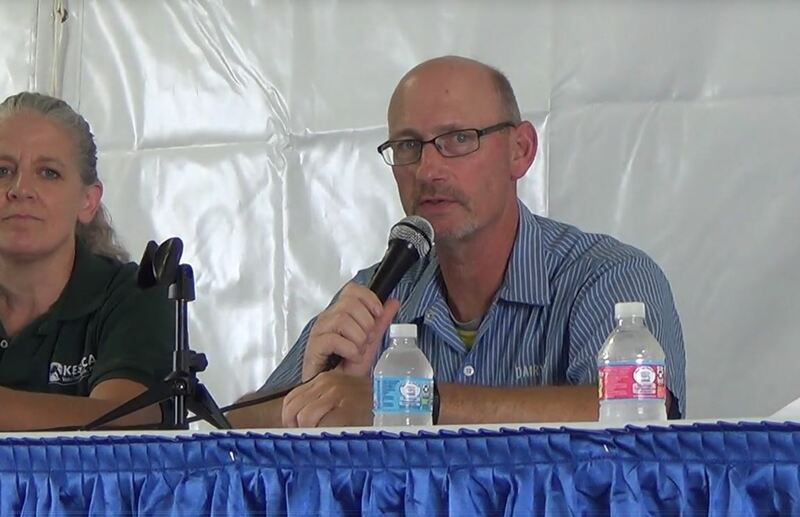 Dairy producers and event sponsors will meet with Dan Simmons at 5:00 p.m. for an engaging presentation on recruiting and retaining employees. Later in the evening, 120 Dairy Challenge students will be on location to participate in the discussion and meet with producers about future employment and internship opportunities. Attendees are also encouraged to take a tour of Sunnyside Dairy’s new, state-­?of-­?the-­?art milking facilities. There is a $100 fee to participate in the event and it will include a catered dinner. Tickets are required to attend. For more information and to reserve tickets, visit: https://tinyurl.com/dansimmons. NAIDC is an innovative event for students in dairy programs at North American post- secondary institutions. Its mission is to develop tomorrow’s dairy leaders and enhance progress of the dairy industry by providing education, communication and networking among students, producers, and agribusiness and university personnel. 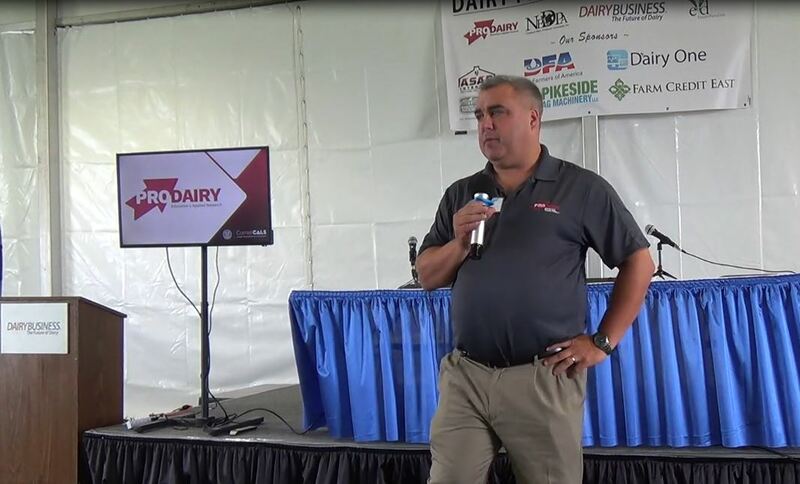 Over its 16-year national history, Dairy Challenge has helped prepare more than 5,000 students for careers as farm owners and managers, consultants, researchers, veterinarians or other dairy professionals. The next national event will be April 12-14, 2018 in Visalia, CA.